Love is NOT enough to protect a couple from divorce. 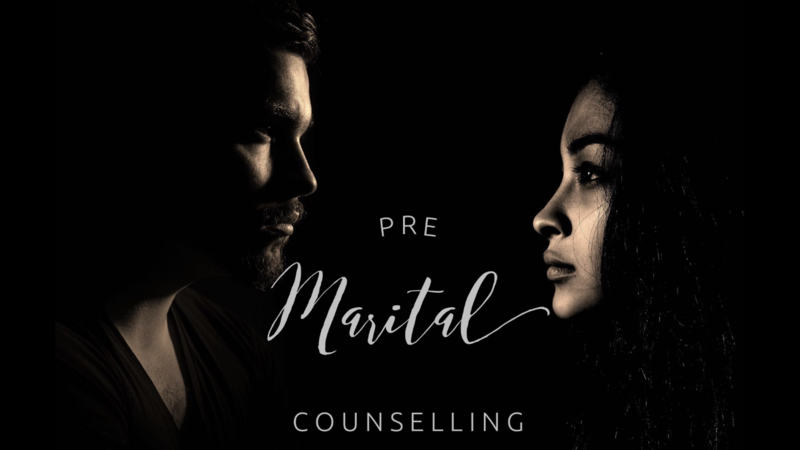 Research has shown that couples that receive pre-marital counselling are less likely to divorce. 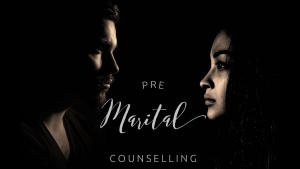 This is because pre marital counselling teaches the couple the skills required for building a strong foundation where expectations and the need for transparency are clear. We will aim to focus on the most important conversations that will shape the rest of your lives together in a way that promotes safety and intimacy. This could include the following ingredients for a happy and healthy marriage. Effective communication, skills and conflict resolution.